*5:J. C. Houk, J. L. Adams, and A. G. Barto. 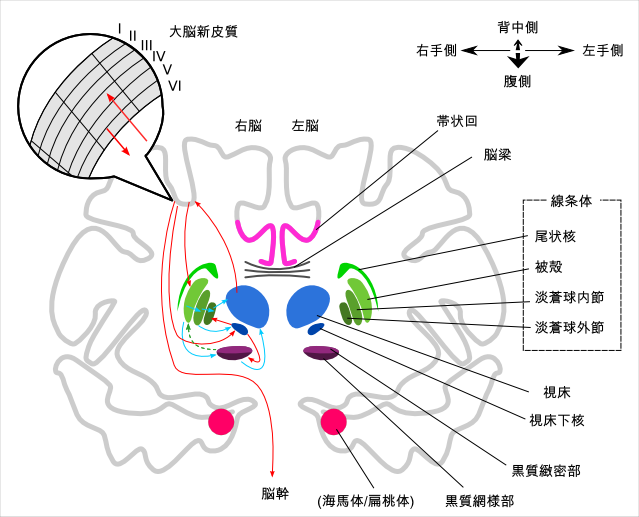 A model of how the basal ganglia generate and use neural signals that predict reinforcement. 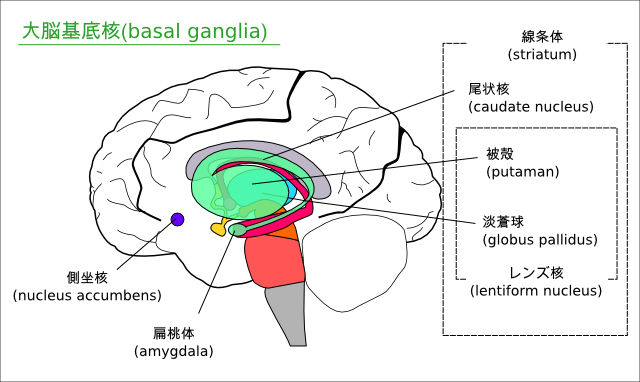 In J. C. Houk, J. L. Davis, and D. G. Beiser, editors, Models of Information Processing in the Basal Ganglia, pages 249–270. MIT Press, Cambridge, Massachusetts, 1995. 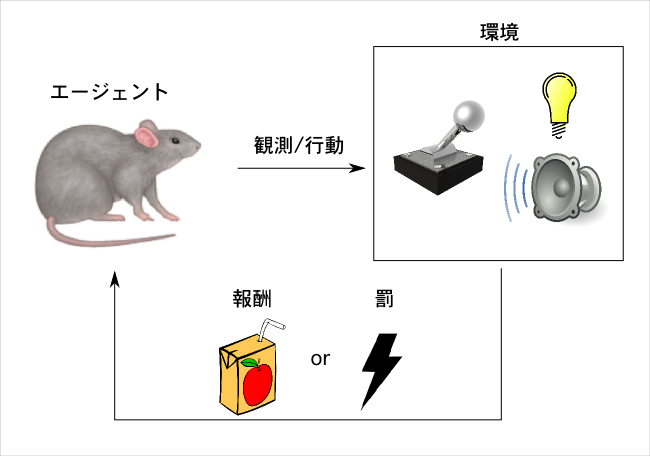 *6:Samejima K1, Ueda Y, Doya K, Kimura M. Representation of action-specific reward values in the striatum. Science. 2005 Nov 25;310(5752):1337-40.